Albany (population 895) is located along the mighty Mississippi River in Whiteside County on State Highway 84. The town sits about 20 miles northeast of Moline. It was platted in the 1830's with the river as a source of power. The railroad came into the town in the 1860's and ensured Albany's growth. The current population of Albany is approximately 1,100. 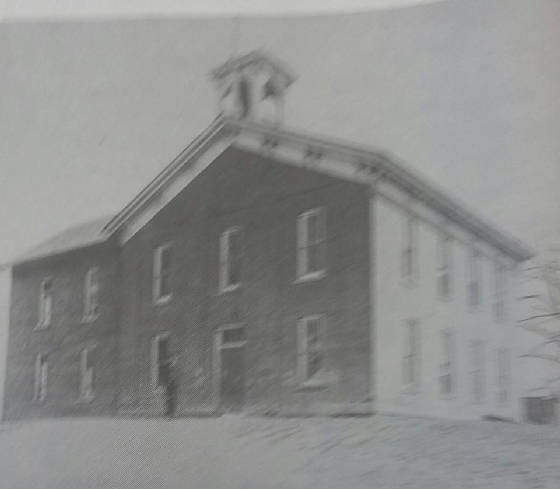 The town's first school was established in 1860 on the east-facing corner of Lime Street and 1st Street. The first graduating high school class was in 1888 with five girls. A 1904 annex was built. Albany High School offered Basketball as an activity and may have offered other sports and activities as well. Additional history, as well as whether the school offered a full 4 years of curriculum, is not known to this author at this time. Despite the growth promises, Albany High School shut it's doors in 1944 and students went to neighboring Fulton and Cordova High Schools with the AHS school district paying the tuition. The original building was torn down sometime during either the 1980s or 90s. This school was converted into a grade school from 1944-1952. 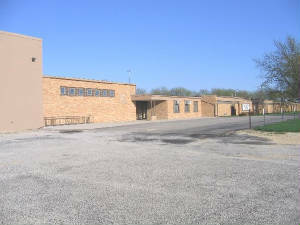 In 1952 a new grade school was built a few blocks from the older one, which served the community until closing in 2005. With not much known to this author about the history of the school, athletic information has been very difficult to come by. Aside from the fact that we know basketball was offered, and that a nickname of "Panthers" was used, we are in need of additional information for athletics and activities offered.